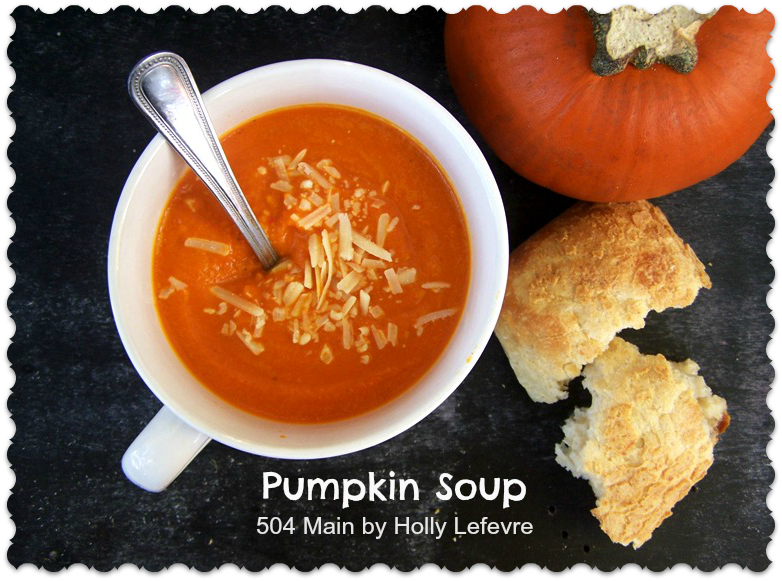 504 Main by Holly Lefevre: Let's Make Some Pumpkin Soup! I love pumpkin and I regularly shop at Save Mart Supermarket, so this is a perfect match! 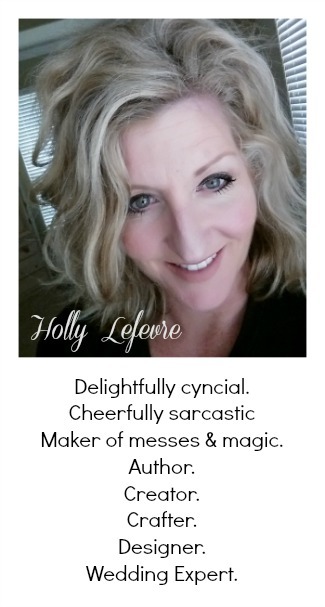 I love their shape - all crazy and round and perfectly imperfect. I love their color - shades of orange like a magnificent sunset. I love their flavor, rich and hearty and so perfect for Fall. but I was really wanting to try my hand at creating a savory pumpkin dish. this time of the year, I just love it! It feels like a field trip to a pumpkin patch. 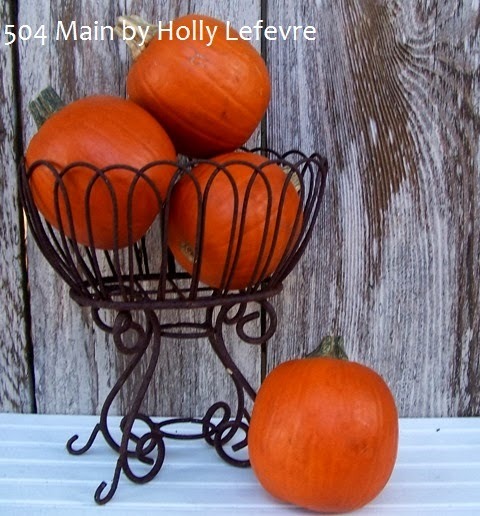 Big ones, little ones, and my favorite - pie pumpkins (sometimes called sugar pumpkins)! My kids love food and love trying new things. and making our own pumpkin puree. It is so good! The day I shopped the Pumpkin Pie Pumpkins were on sale - 2/$4.00. I of course purchased 4! (and vegan too - just don't add the Parmesan cheese like in my photo!). Now, I still have pumpkins left...so something sweet is getting baked up too! 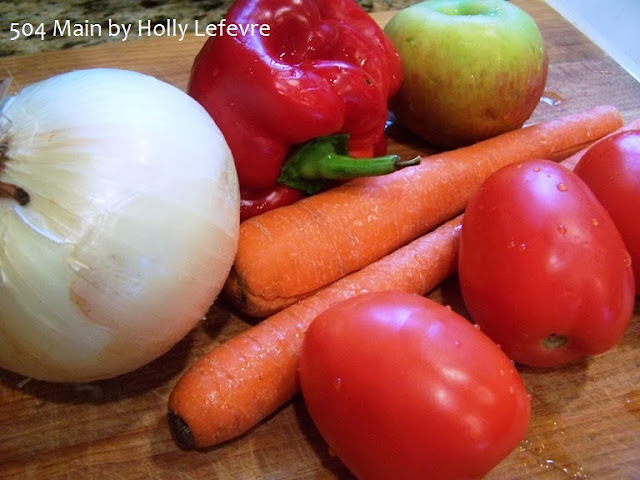 3 Roma tomatoes, sliced in 1/2"
*When I make this soup, I lightly season it. Everyone in my family has their own salt/pepper preference. But also, by doing this I can easily add new spices to the soup for each meal - think Curried pumpkin Soup! 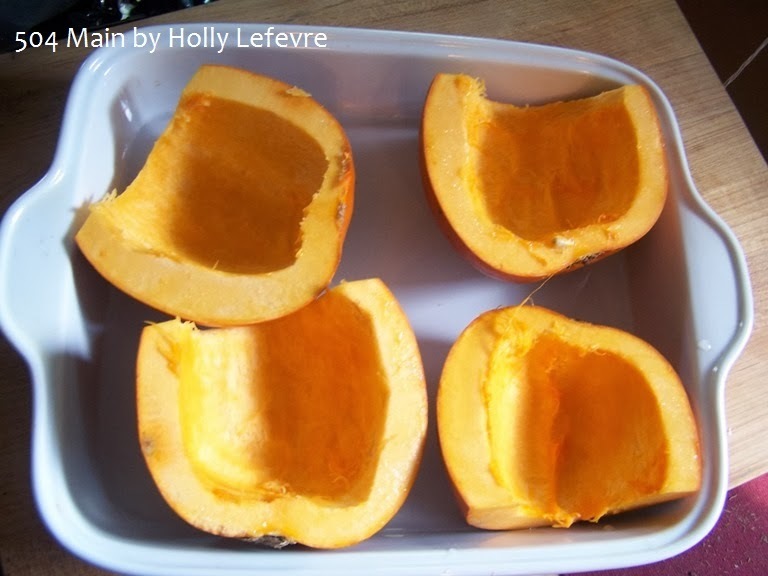 Prepare a large baking dish (I baked 2 pumpkins at this time) by placing 1 cup of water in it. You may need to add more water, 1/2 at a time. I use the water in the pan to keep everything nice and moist. Cut the stem off of the pumpkin and then cut the pumpkin in half. Scrape out the seeds and "guts"
Place the pumpkin face up in the baking dish. At the same time, prepare a large baking dish by placing 1 Tablespoon in the dish and distributing it all over the (bottom) dish. 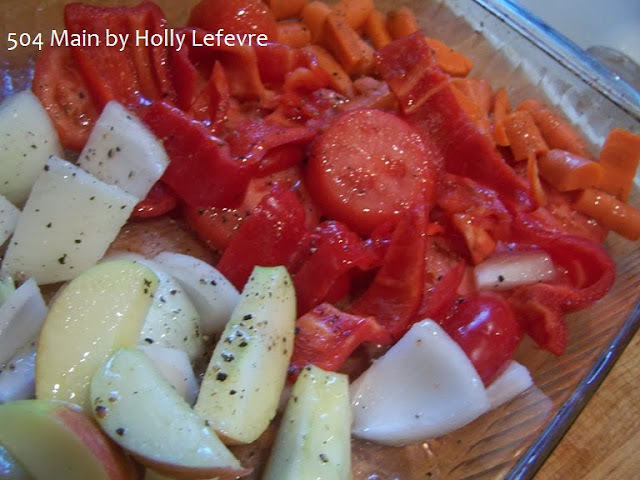 After washing/slicing/preparing your peppers, apple, carrots, tomatoes, and onion place them in the prepared baking dish. Sprinkle 1 teaspoon of salt all over the vegetables. Drizzle approximately 1-2 Tablespoon of olive oil over the vegetables. Bake for about 1 hour at 350F - the carrots will be the last to become fork tender. Once the pumpkin had baked completely, let cool slightly (so you can handle it) and scoop out the edible pumpkin goodness! NOTE: I started using a food processor for this soup...but mine is WAY TOO OLD and not pureeing the soup as well as i would have liked, so I switched to my high speed blender. Pour the pumpkin puree into another bowl. **If you like your soup thicker, use less broth. If you like your soup thinner, use more broth. ***You can use a large pot (on the stove) if you want to heat the soup up. I find that if I make the soup right away (as the pumpkin and vegetables come out of the oven), I do not need to heat the soup up again...but you can! 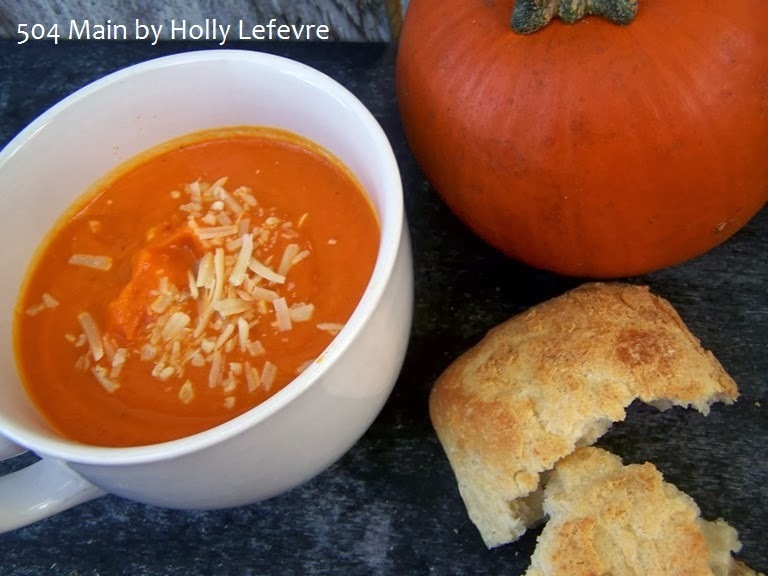 Now you have a delicous, healthy soup for those cold Fall days and evenings. or some sour cream for a comforting meal. I am so happy that I can buy fresh pumpkins to create amazing recipes. Save Mart by following them on Twitter, Facebook, and Pinterest. 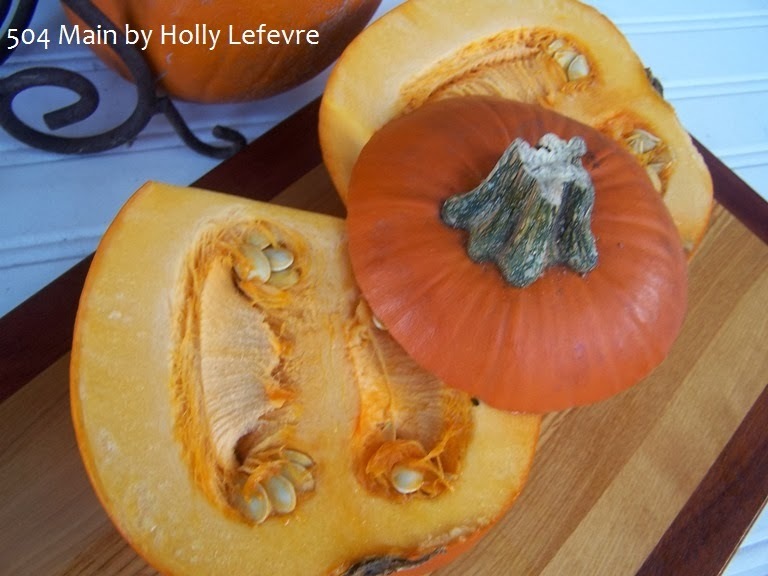 Have you ever made your own pumpkin puree? Looks so yummy and perfect for a chilly Fall night!! Holly, this looks so good and satisfying! I'm pinning!